Even though tube flies seem to be all the rage in the Great Lakes region right now, many steelheaders are still hesitant to add this innovative system to their fly boxes. To the uninitiated, a tube fly seems more like a novelty or even a gimmick until you realize the impressive inherent advantages of using a tube fly design versus tying on a standard hook. -Tube flies allow you tie a large fly (on the tube body) and use a small hook (which is inserted into the rear of the tube). This big fly/small hook advantage results in a dramatic increase in landed fish since short-shank tube hooks do not bend and twist like long-shanked hooks during a fight often resulting in a dislodged hook. -Tube fly hooks cause less injury to a fish versus the “lever action” of a long-shank streamer hook which can gouge a much bigger wound in the fish’s mouth during a long fight. This is obviously not good for the fish but also contributes to hook dislodgement during the fight. -Tube flies have a long fishing life since the fly normally disengages from the hook and slides up the leader. This prevents the fly from being damaged from the fish’s teeth and allows easy access for hook removal. 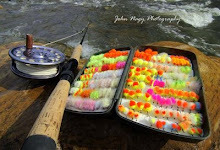 -Dull or damaged hooks can easily be replaced on the stream without discarding the fly. 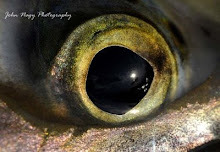 -A tube fly hook can be adjusted to sit further back in longer tube fly patterns by using a longer tube body or extending the junction tubing connection to compensate for “short-striking” fish. -Tube fly hooks can be configured with the point in the “up” position like a keel fly reducing the chances of bottom snagging which can occur with heavier metal tube designs. -Tube flies allow you to control the weight of the fly for various water flows by changing the weight of the tube body (plastic, metal or combinations) and adding coneheads or bead-heads. 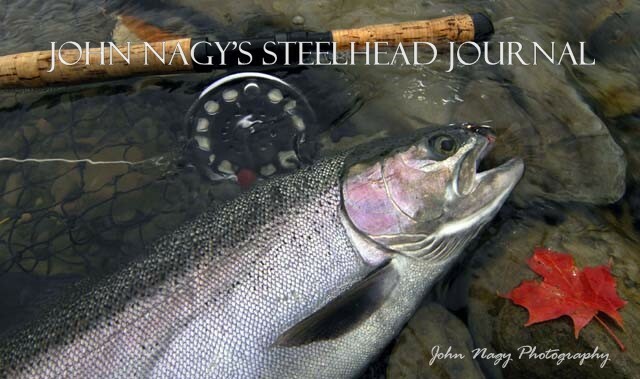 More detailed information on tube flies for Great Lakes steelhead (both conventional and Scandinavian designs) can be found in John Nagy’s book "Steelhead Guide, Fly Fishing Techniques and Strategies for Lake Erie Steelhead".